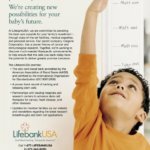 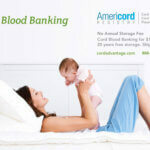 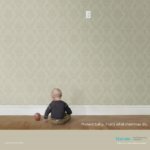 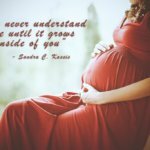 It’s hard to ignore the ads for cord blood banks, offering a lifetime of protection for your children. 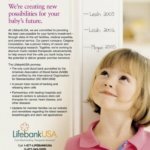 The decision to bank cord blood needs to be made during pregnancy, as arrangements must be in place ahead of the birth to collect the newborn baby’s umbilical cord just after delivery. 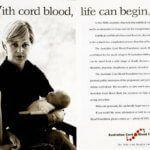 Cord blood is collected, processed, tested and then frozen in liquid nitrogen to preserve it, so theoretically, it can last forever. 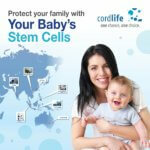 Cord blood has become a major source of stem cells for transplantation worldwide since the first transplant in 1988. 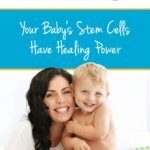 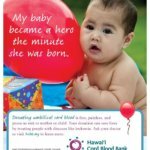 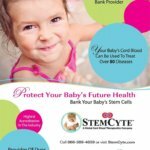 Doctors use cord blood stem cells to treat more than 20,000 patients suffering from over 80 diseases including certain cancers and bone marrow failure syndromes, inborn errors of metabolism, blood disorders and immunodeficiencies. 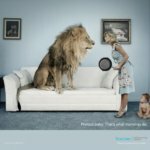 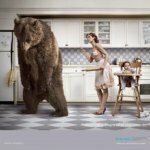 This entry was posted in Creative Ads on December 12, 2017 by Dan C.